New outfit MiMi is the perfect combination of simple yet stylish wear. The inspiration behind it was to keep it simple leaving a world of possibilities for a unique style depending on your accessories. I went with a relaxed casual look but added a little sas with these lovely shoes I found from Anexx. Would you believe I spent over an hour looking for the perfect pair of shoes to support my 'vision' for this outfit. I sure did! 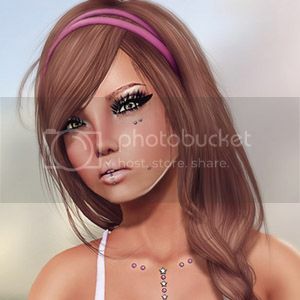 Sometimes I can spend up to three or more hours trying out different combinations with hair, accessories, and shoes. That's a little crazy huh? I made it slightly easier on myself to just create the jewelry as I had a very specific desire for accessories. You can find the new Crater necklace & earrings sold separately in store in two colors: Stone and Bronze. 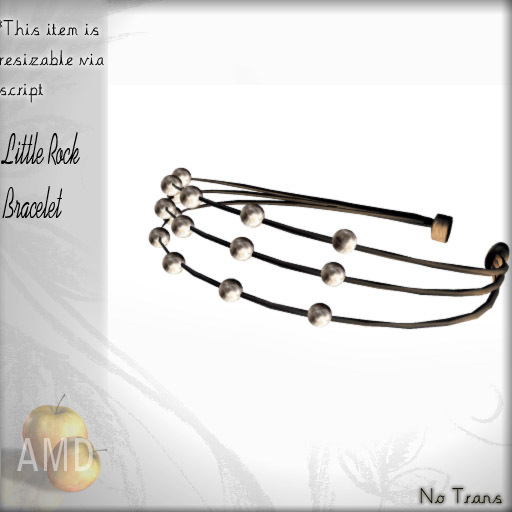 You can also find the Little Rock cuff bracelet in store as well.